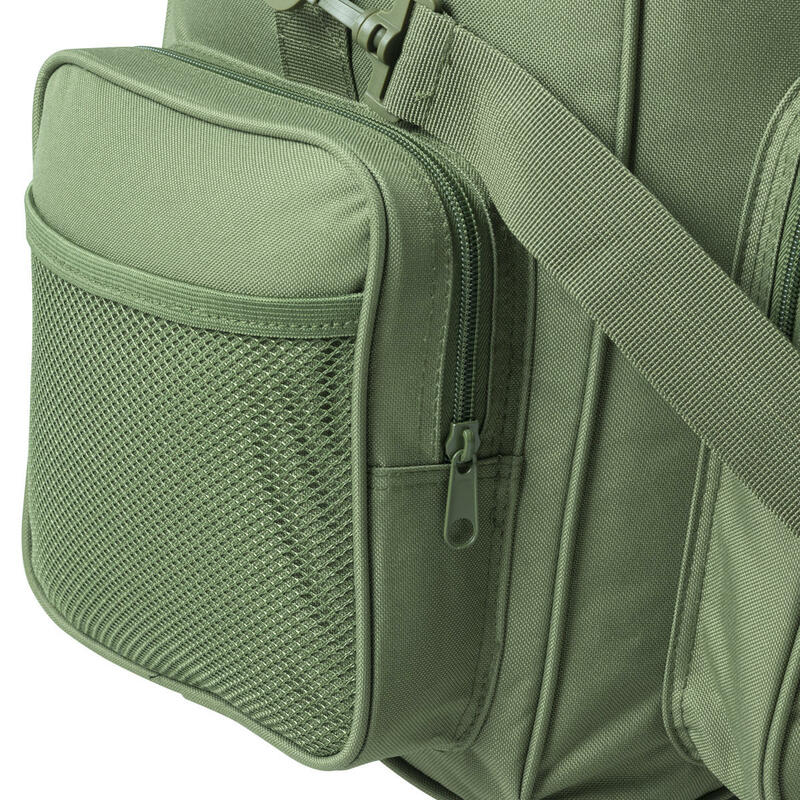 Nitehawk’s deluxe holdall is a hard wearing and robust, ideal for traveling with all of your hunting equipment. 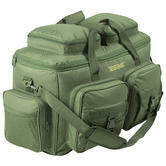 Made out of 600D Polyester it is designed to be long lasting. 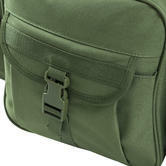 It comes with a large, zipped main compartment and 6 external pockets with a total capacity of 55L. It is comfortable, with an adjustable shoulder strap which are also detachable if unnecessary. 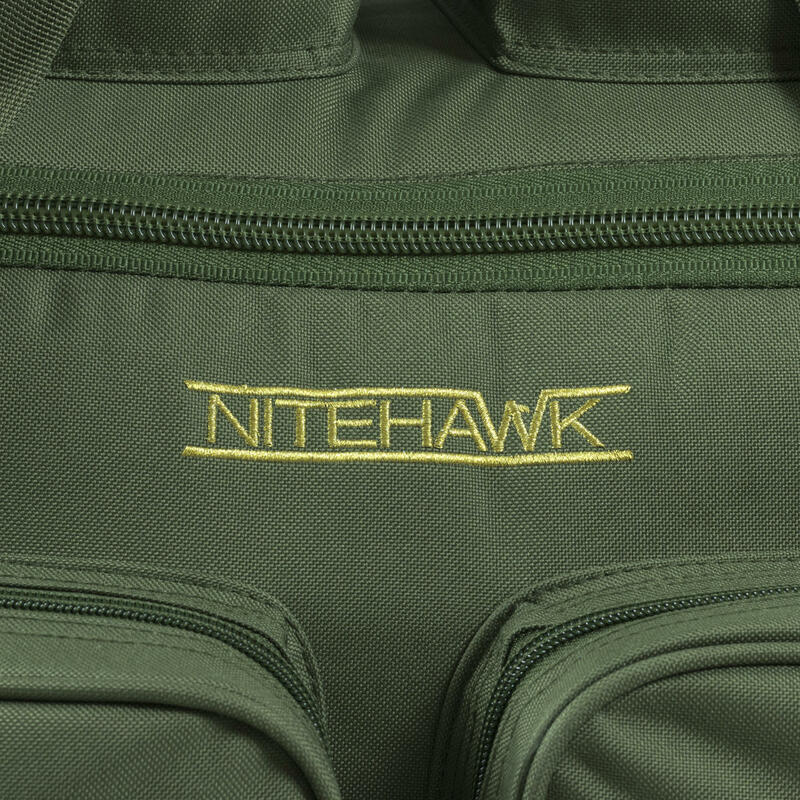 The general feel of the bag is comfortable and quality, which is what customers have come to expect from the Nitehawk brand.